Dove Real Beauty Productions and Creative Director Shonda Rhimes have teamed up to release their third film together titled “Meet Diana.” The 3-minute video shares Diana’s story of unmatched strength and perseverance to reclaim her life as a mother of two girls, athlete and 5th grade teacher after the unexpected loss of her leg in a car accident. Dove Real Beauty Productions was created in March 2017 with one goal in mind: to shift the power of storytelling from Hollywood into the hands of real women to ensure all women and girls can see their #RealBeauty represented in media and culture. Together with Shonda Rhimes, the brand has brought a 100% female crew to produce this inspiring film that illustrates the power all women have to help the next generation develop confidence in their #RealBeauty. Diana’s story may begin with a tragic event but, living up to her superhero namesake, Wonder Woman, she didn’t let it end there. 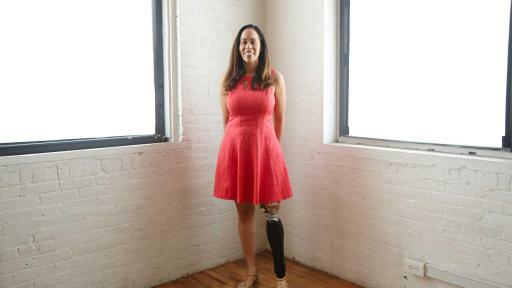 After the loss of her leg in a car accident, Diana was faced with a number of challenges, not only physical in nature but emotional. 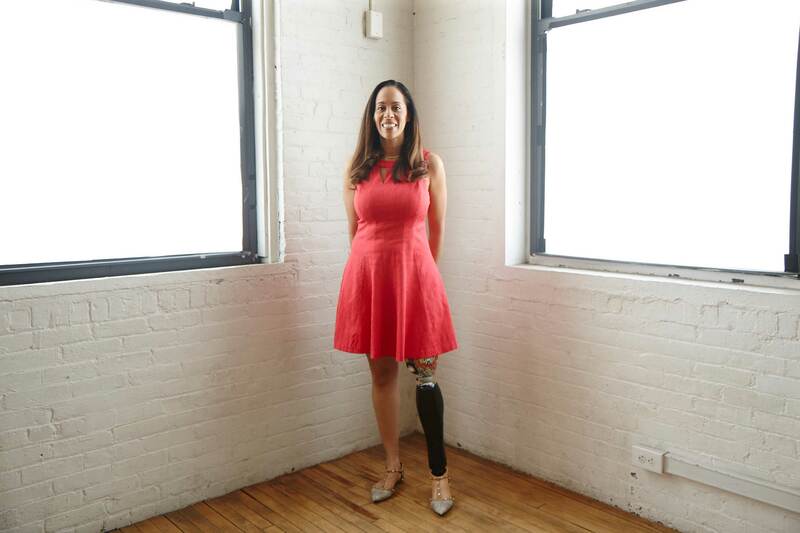 As Diana healed and became adjusted to using her new prosthetic limb, she also grappled with rehabilitating a confidence in her changed appearance. 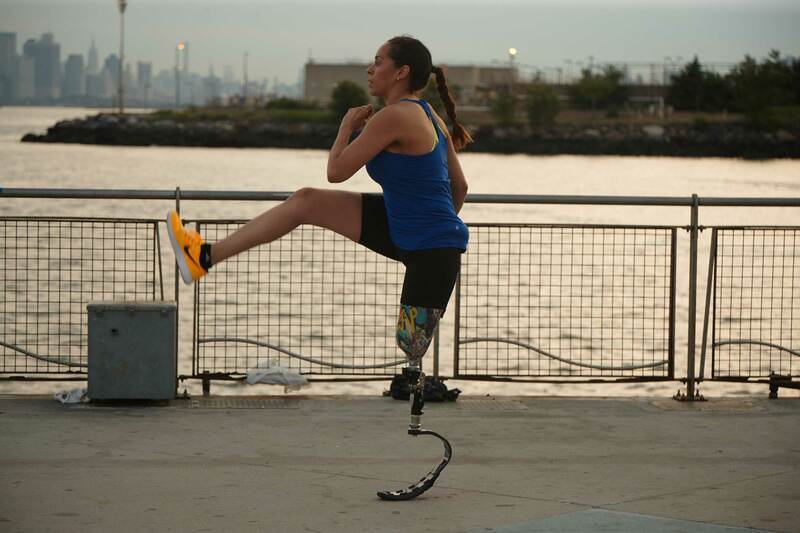 Diana was immediately resolved to reach goal after goal when it came to her recovery, not only relearning to walk but to run. She continued to push forward in her fitness ambitions and lifts more weight now than she ever could before. She carried the same drive in embracing the changes in her appearance – stepping out into the world with unwavering confidence in the face of an unexpected turn in her beauty journey. In doing so, Diana transformed the way the girls in her life define #RealBeauty. We know that 7 in 10 girls today cannot relate to depictions seen across film, TV and media2. Dove partnered with Shonda Rhimes to tell the stories of real women who are redefining beauty for themselves because, simply put, girls cannot be what they can’t see. It’s time to see more stories like Diana’s on screen to help expand the definition of beauty for women and girls everywhere. The Dove Self-Esteem Project was created over 10 years ago to ensure the next generation develops a positive relationship with the way they look – helping girls attain the confidence they need to reach their full potential. Dove believes all women can be a positive inspiration for the next generation by modeling their own beauty with confidence. Over the past decade, the Dove Self-Esteem Project has become the largest provider of self-esteem education in the world, reaching more than 20 million young people with body confidence and self-esteem education. Share “Meet Diana” with the girls in your life to start a conversation about beauty confidence and visit selfesteem.dove.us for tips, articles, and practical advice from experts in self-esteem and girls’ development – together, we can change the lives of an additional 20 million girls with self-esteem education by 2020. Empowering the women of tomorrow is up to us – and the beauty legacy we leave them. “Meet Diana” at Dove.com/RealBeauty and share it with the girls in your life. Together, we can ensure that the next generation develops a positive relationship with beauty and has the confidence to reach their full potential. Dove®, manufactured by Unilever, is the No. 1 personal wash brand nationwide. One in every three households uses a Dove® product, which includes beauty bars, body washes, face care, anti-perspirant/deodorants, hair care, styling aids, and Dove® Men+Care™. Baby Dove launched in 2017 with products developed specially for baby’s skin. Dove® is available nationwide in food, drug and mass outlet stores. Unilever is one of the world’s leading suppliers of Food, Home Care, Personal Care and Refreshment products with sales in more than 190 countries and reaching 2.5 billion consumers a day. In the United States, the portfolio includes brand icons such as Axe, Ben & Jerry’s, Breyers, Caress, Clear Scalp & Hair Therapy, Country Crock, Degree, Dollar Shave Club, Dove, Good Humor, Hellmann’s, I Can’t Believe It’s Not Butter!, Klondike, Knorr, Lever 2000, Lipton, Magnum, Nexxus, Noxzema, Pond’s, Popsicle, Promise, Q-tips, Seventh Generation, Simple, St. Ives, Suave, Talenti Gelato & Sorbetto, TIGI, TONI&GUY, TRESemmé and Vaseline. All of the preceding brand names are trademarks or registered trademarks of the Unilever Group of Companies.